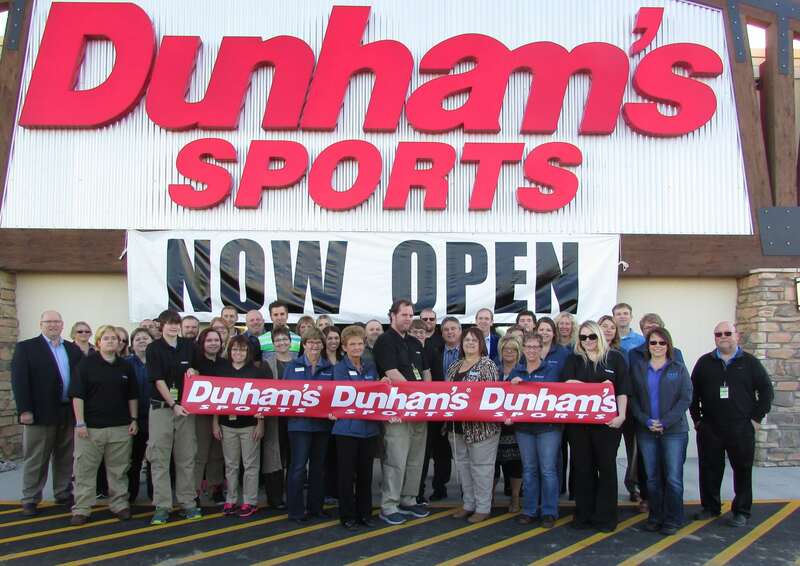 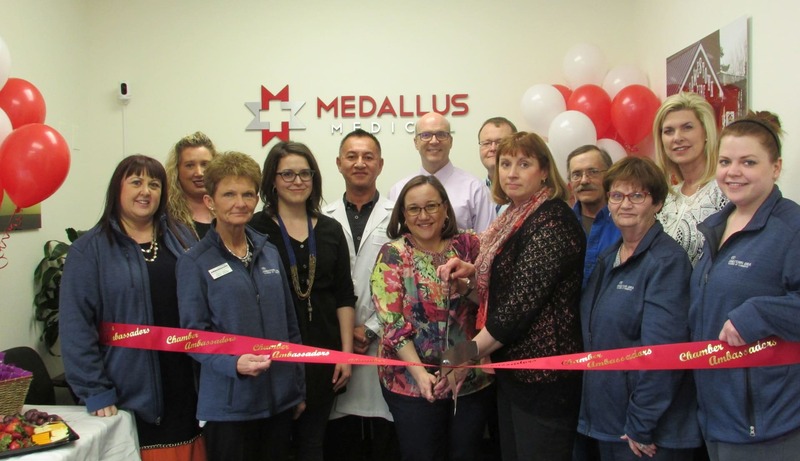 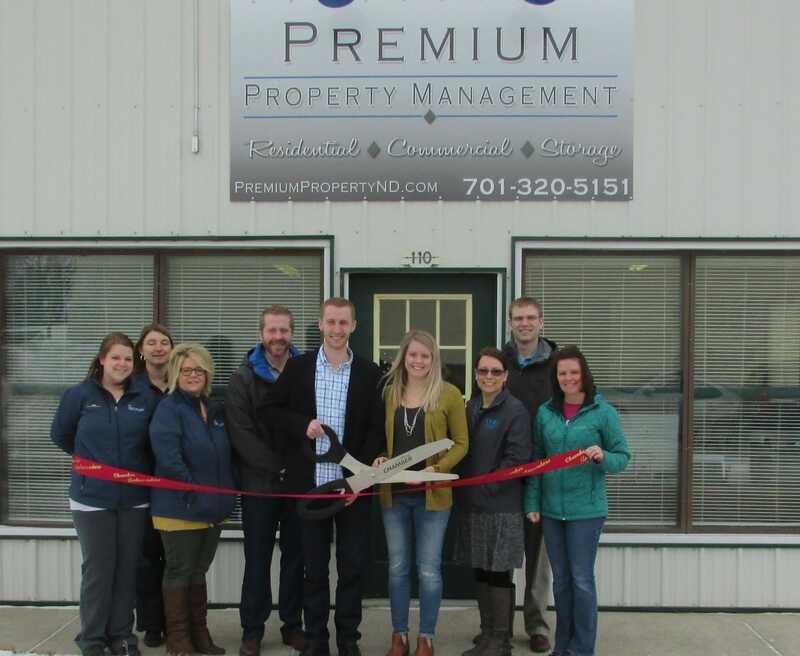 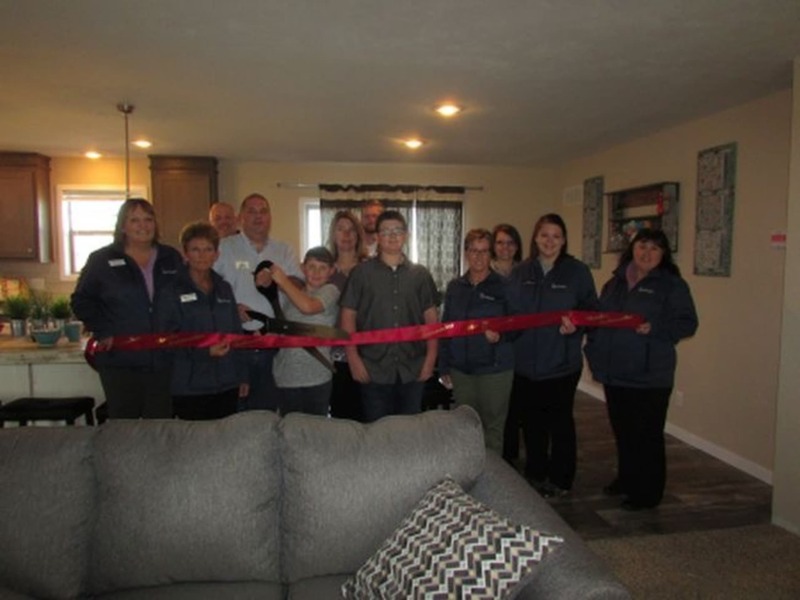 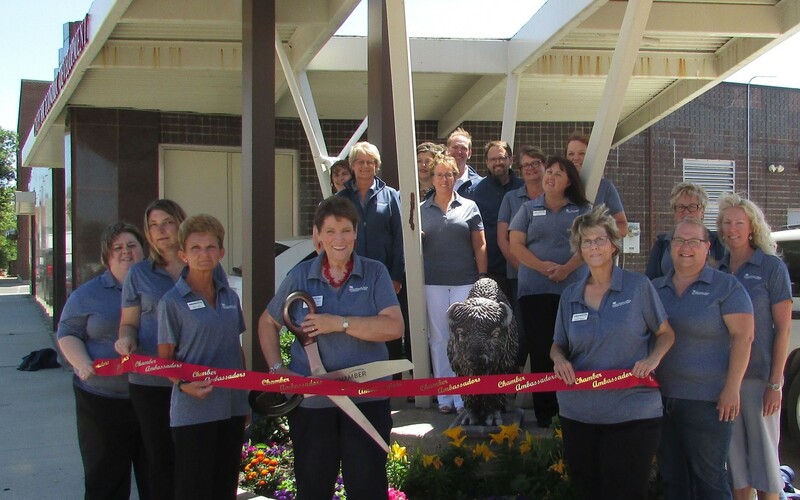 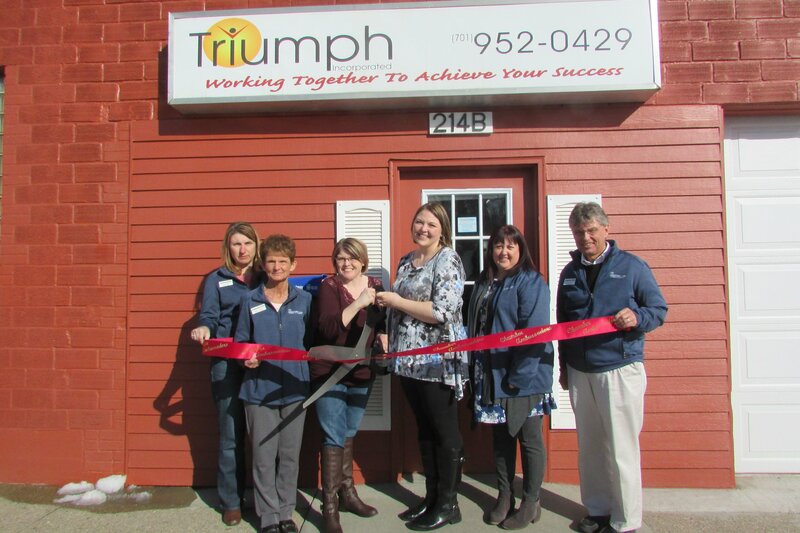 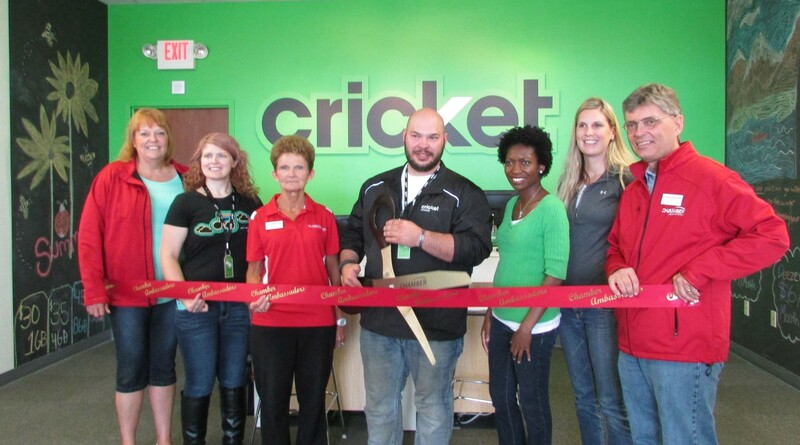 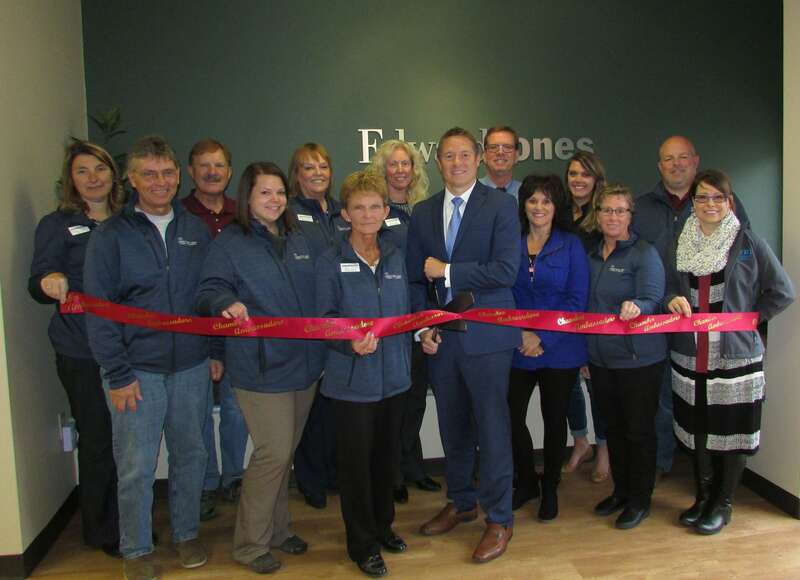 A ribbon cutting is the ceremonial opening of a brand-new or newly-renovated/relocated business that has celebrated one of these within the past year. 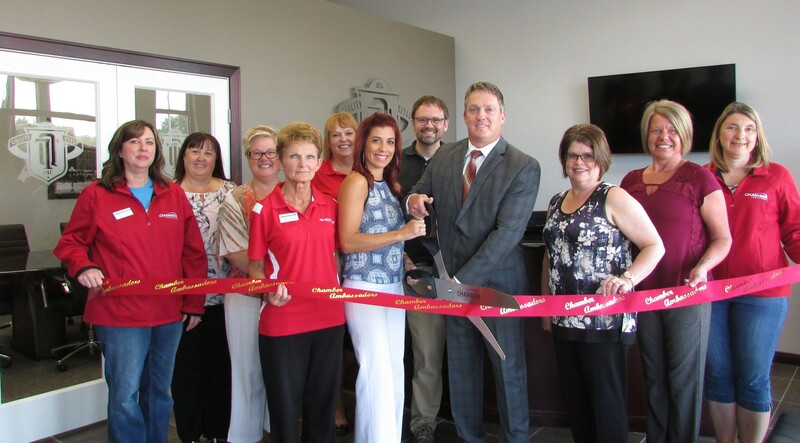 It can inaugurate a business's first day of business or it can take place weeks after the business's soft opening. 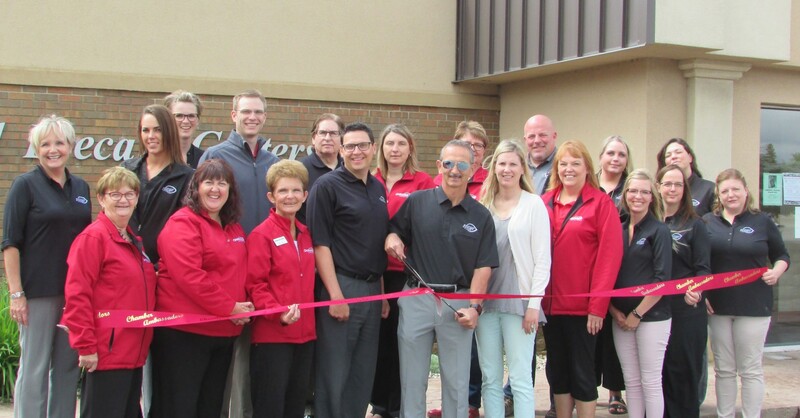 The chamber will also consider ribbon cutting requests for renovation/expansion and anniversary celebrations. 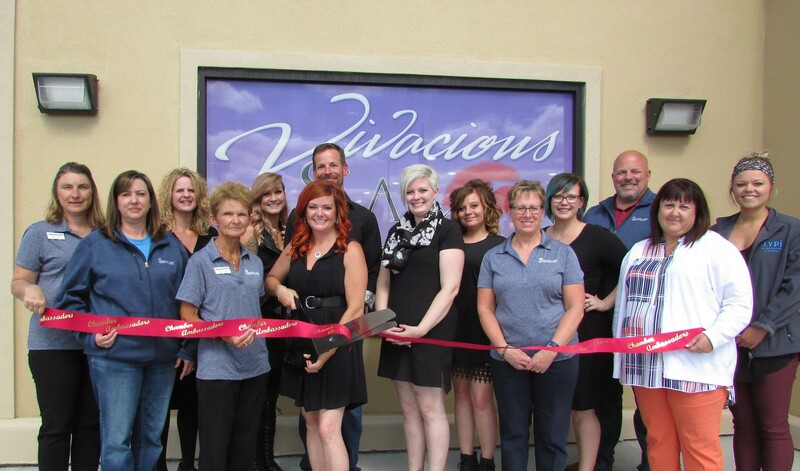 Because the ribbon cutting marks a very significant moment in the business's history, this is also a great photo opportunity. 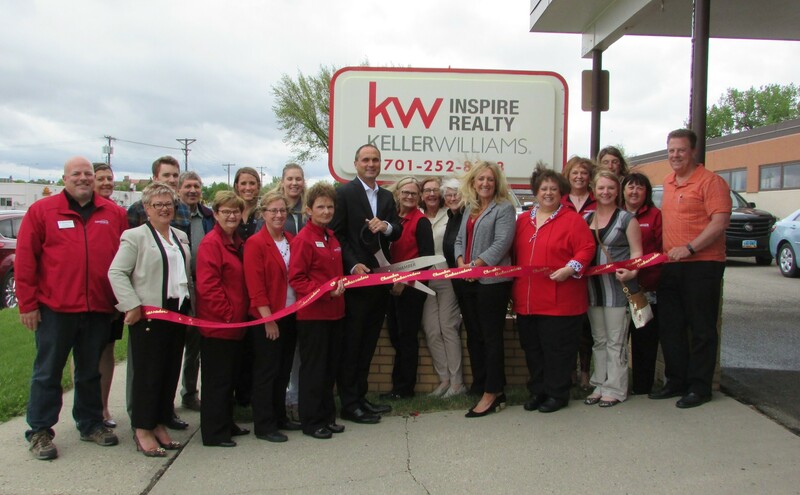 Each business chooses the group, or groups, of people they want assembled for their photos. 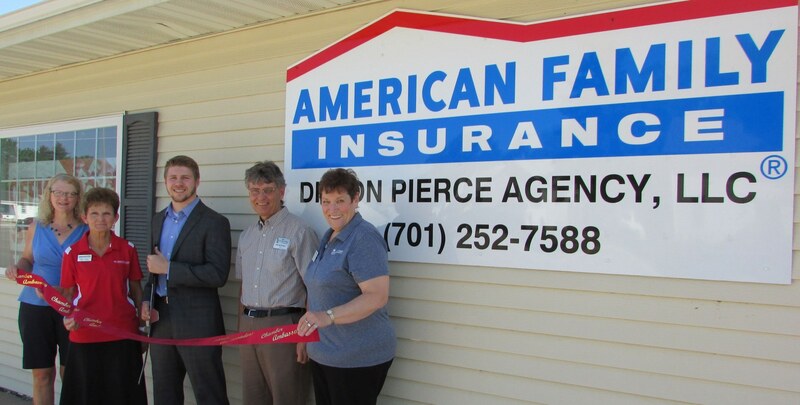 Furthermore, the ribbon cutting ceremony gives the business owner or manager a chance to say a few words to those gathered. 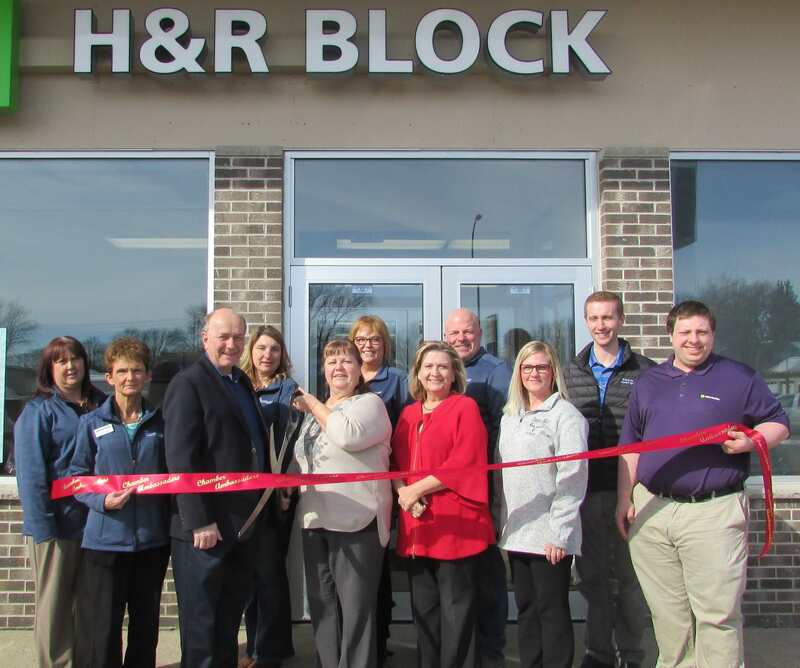 Business owners have used this time to publicly thank their financial backers, their employees, their friends and family and/or their business partners. 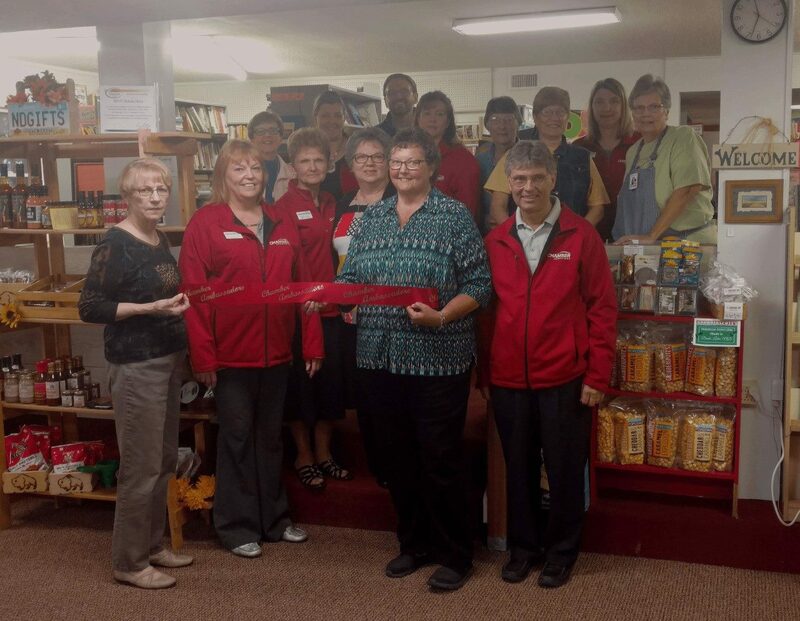 They also take the opportunity to talk about what their business does. 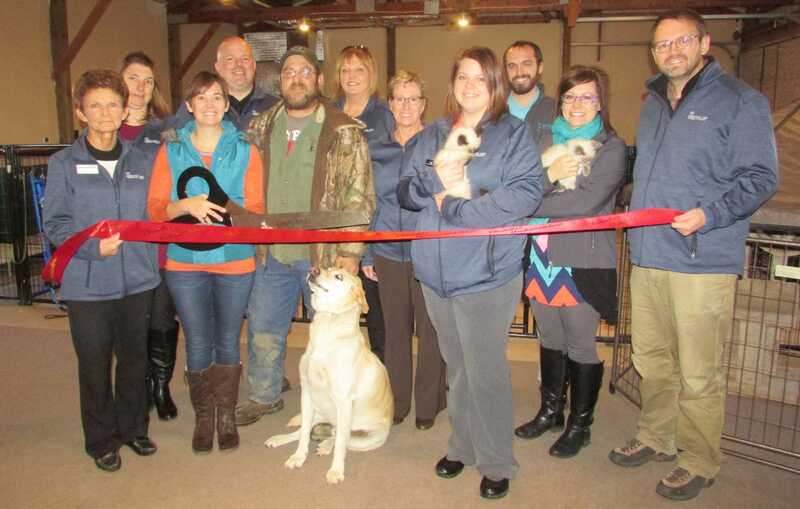 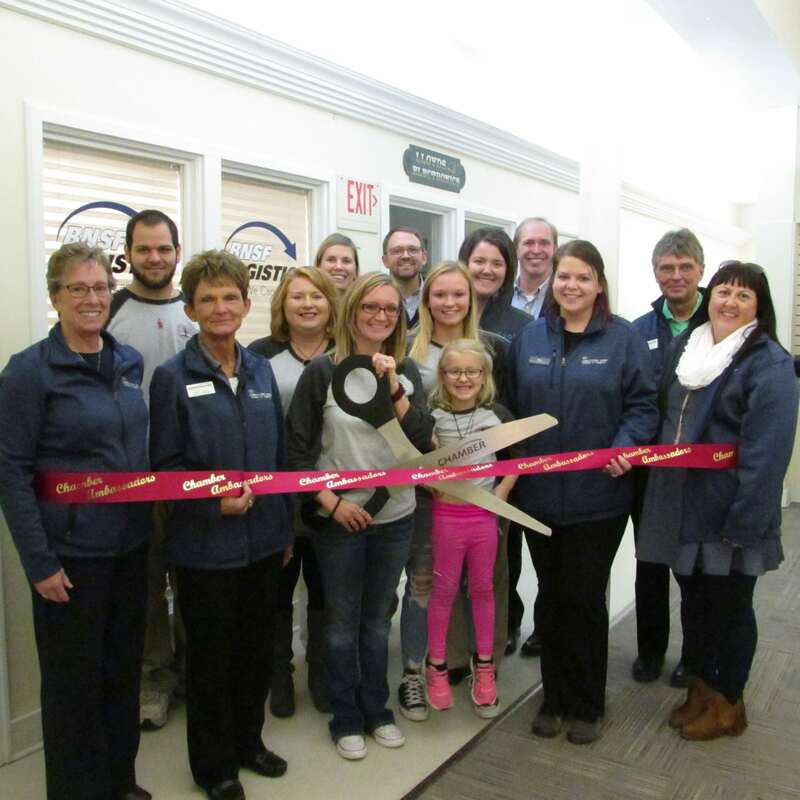 We would appreciate it if you are a new or current Chamber member in good standing for the Jamestown Area Chamber of Commerce to endorse and help coordinate your ribbon cutting. 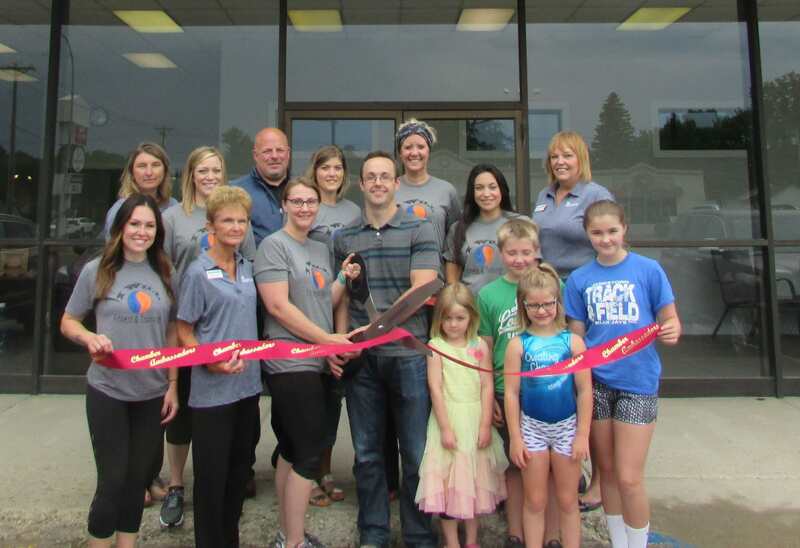 However, we will provide ribbon cutting events for non-members. 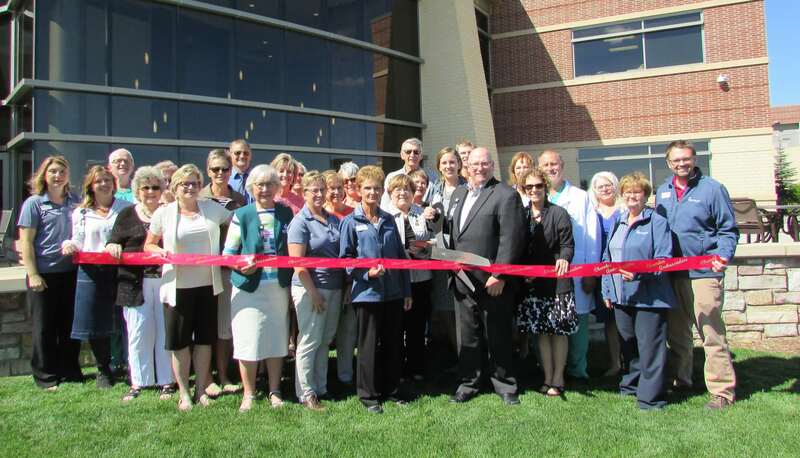 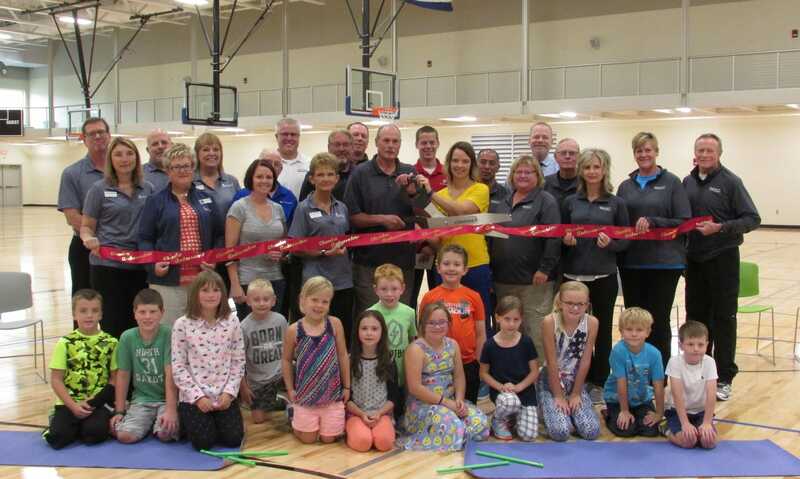 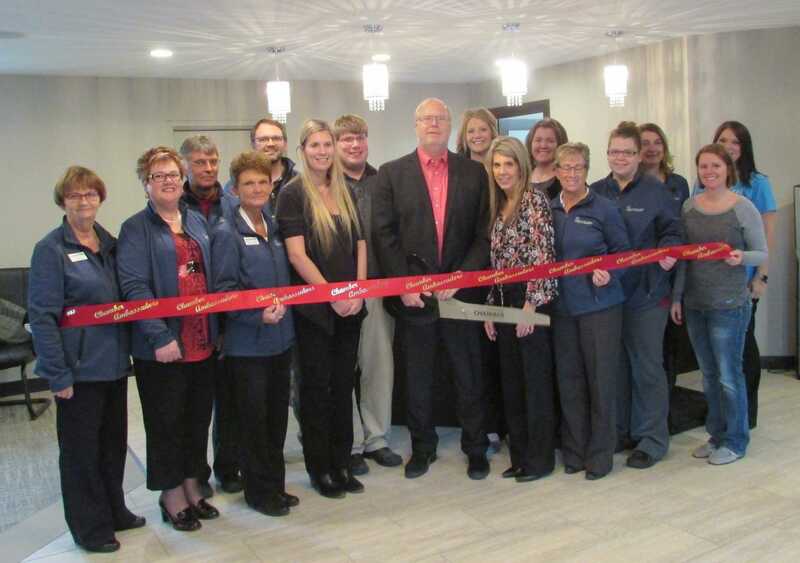 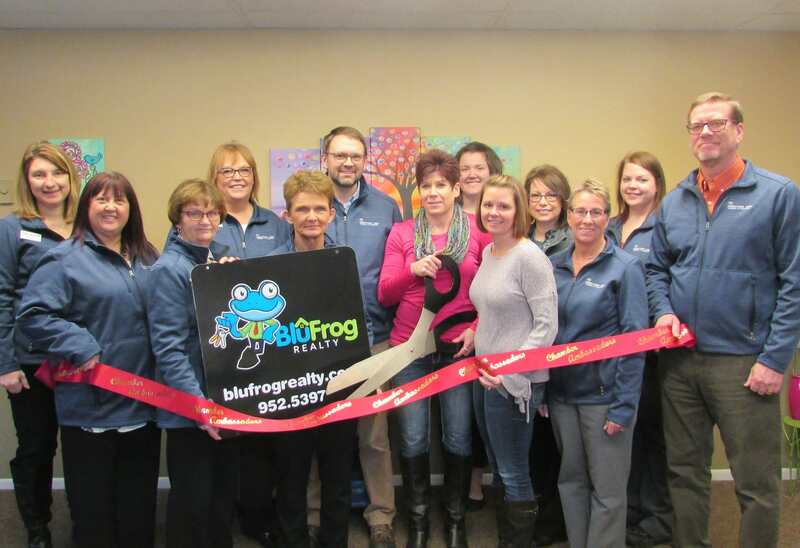 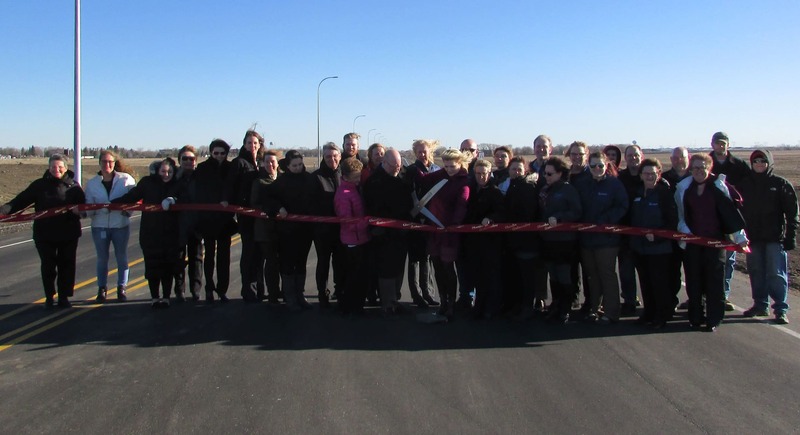 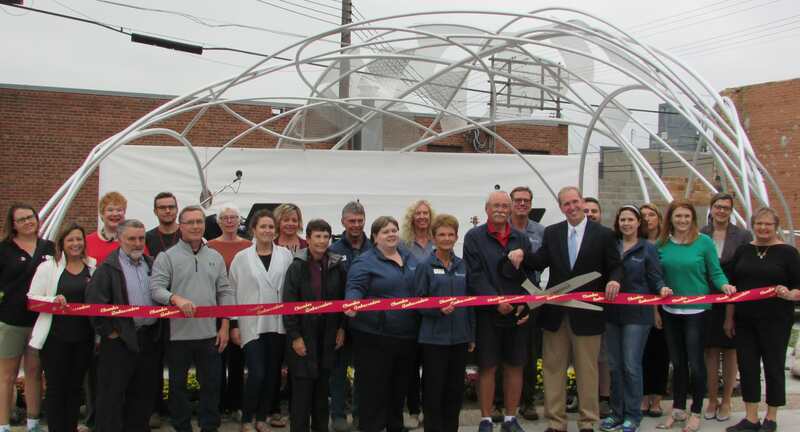 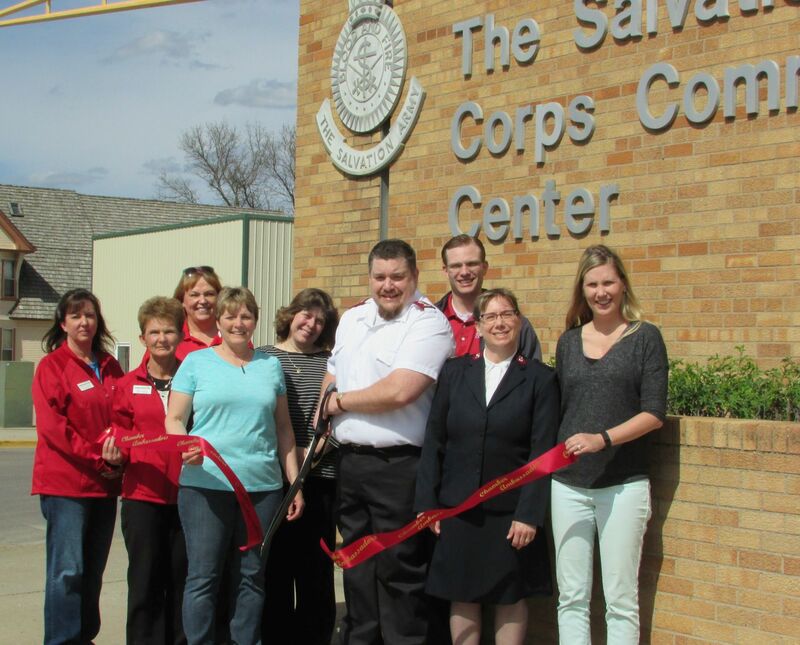 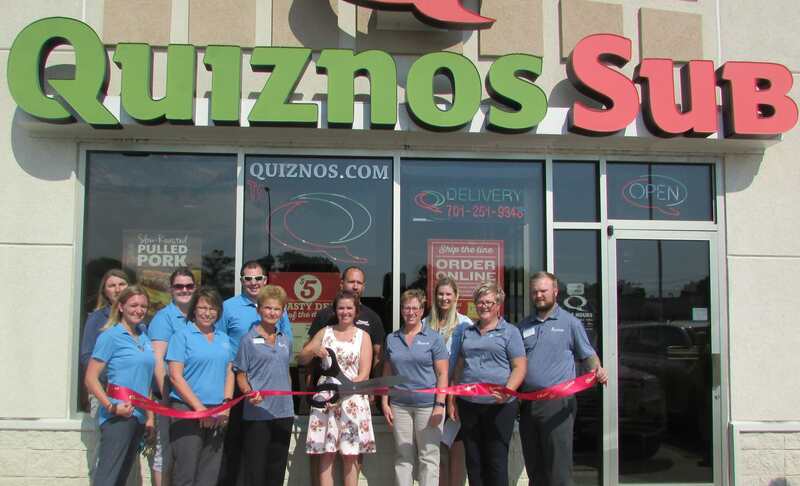 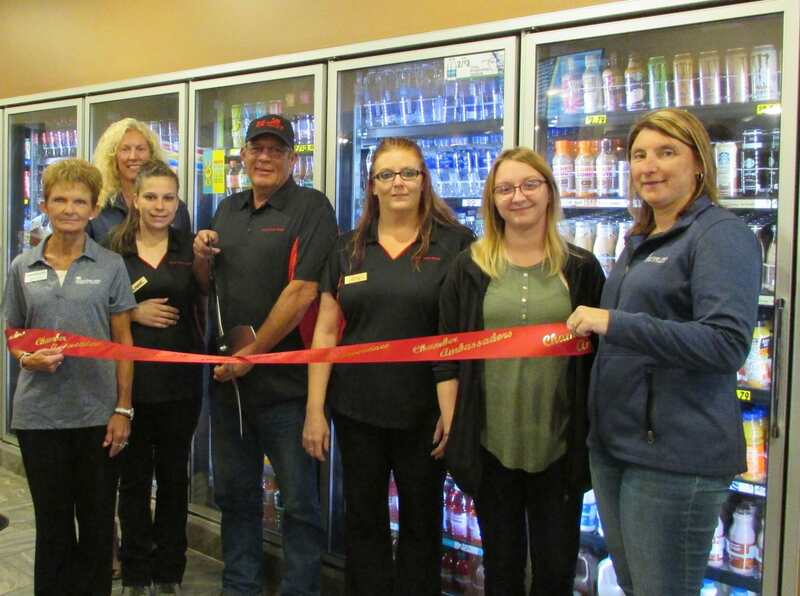 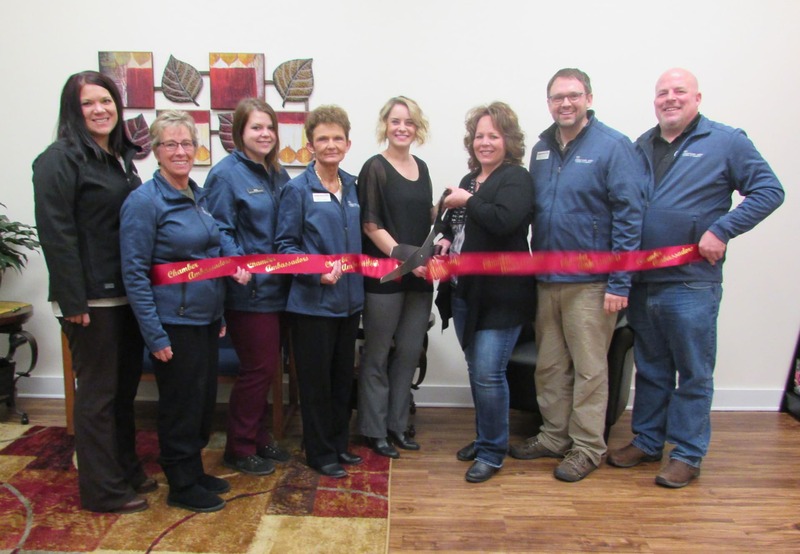 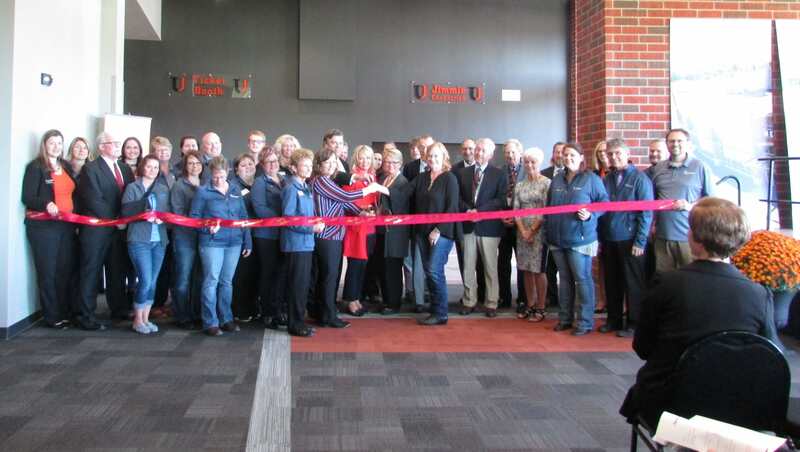 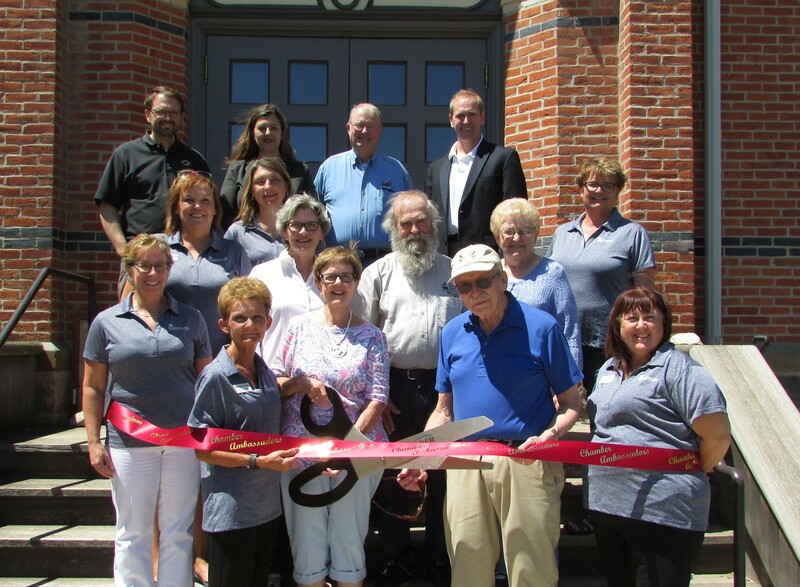 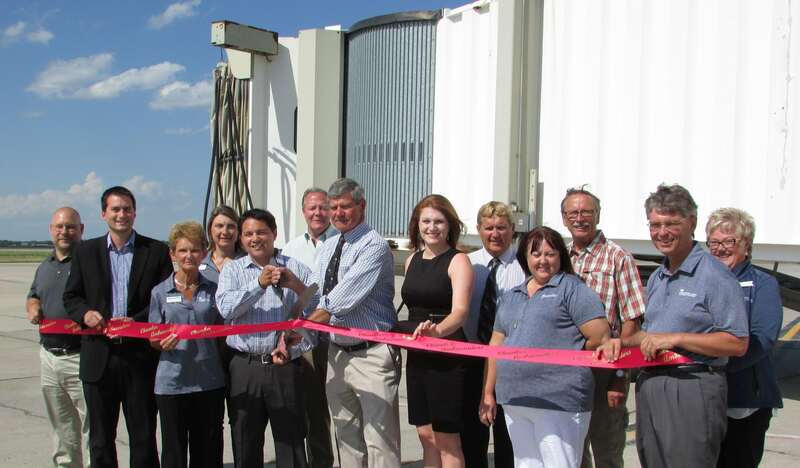 If you and your business are interested in holding a ribbon cutting ceremony - please fill out the form and return to us or call us at 701-252-4830 or email: director@jamestownchamber.com and we will be happy to assist you.